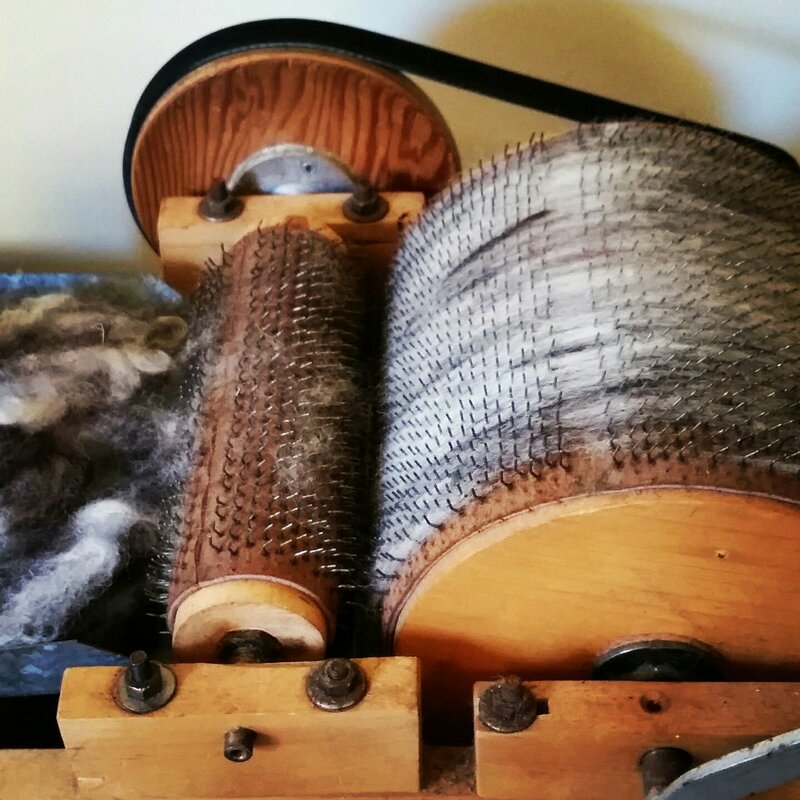 Interested in purchasing raw fleece, spinning fiber, or having your animal’s fleece spun into yarn? 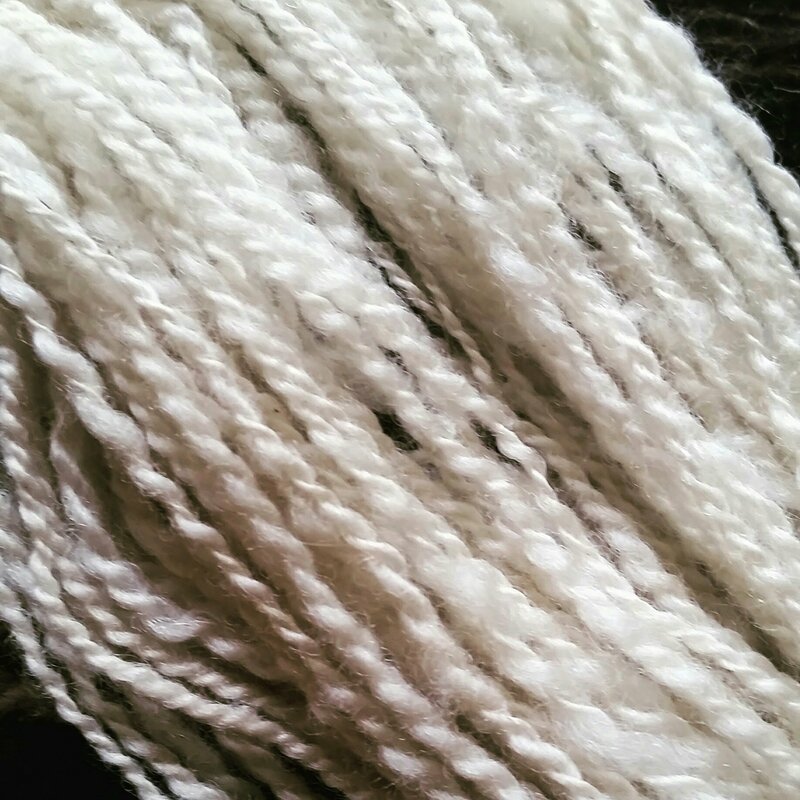 Yearning for something to knit, a new shawl, or one of a kind item? Want to support our sanctuary residents so we can continue to provide a forever home? Just want to be nosey and see what’s for sale? Then visit our Esty shop!